Technology keeps changing, improving and challenging us with new modes and expectations for marketing. 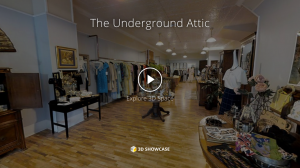 A carousel of photos gives way to video, and now to self-guided 3D Tours. When the client is engaged in the act of navigation, they pay far more attention and are measurably more interested in the details and surprises offered by the experience. Showcasing a home or apartment? Would you like to familiarize a potential client with your business, restaurant or reception hall? Oneonta 3D is the next best thing to being there. 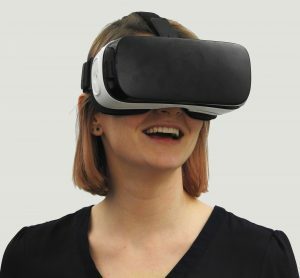 And, when viewed on an Android phone , it can be experienced with a Virtual Reality headset.